Many graphic designers prefer to use the PSD (Photoshop Document) extension when creating and editing images because of its multiple advantages. A proprietary format for Adobe Photoshop, PSD can store files with multiple layers, provides lossless compression and helps users handle a wide variety of advanced drawing options. However, PSD files tend to get very large in size, which makes them difficult to store and transfer. Plus, they are compatible with very few other programs apart from Adobe Photoshop. For this reason, most designers prefer to convert PSD files to more accessible extensions — such as JPEG or PNG — once they are done with editing them. 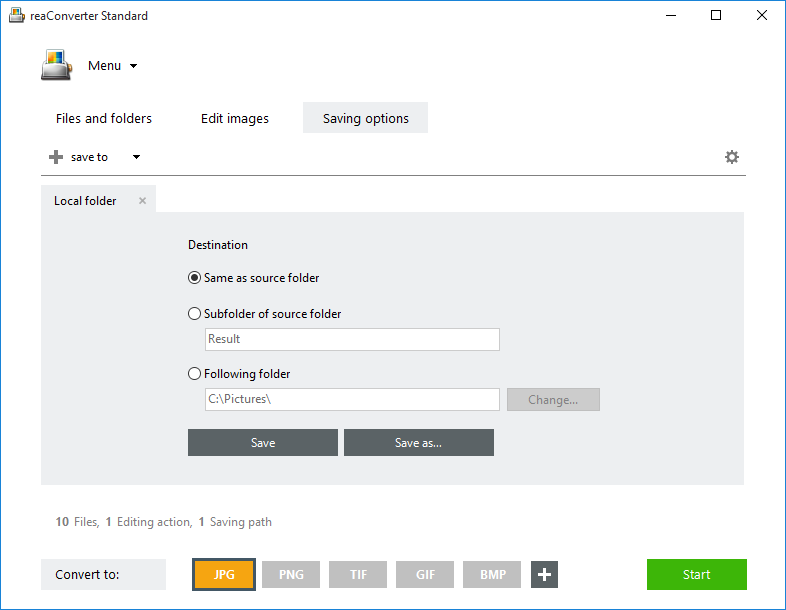 While converting PSD files usually implies flattening the image and losing the chance to edit layers in the future, with reaConverter you can now get more options for preserving layer data. How? By saving each layer separately. 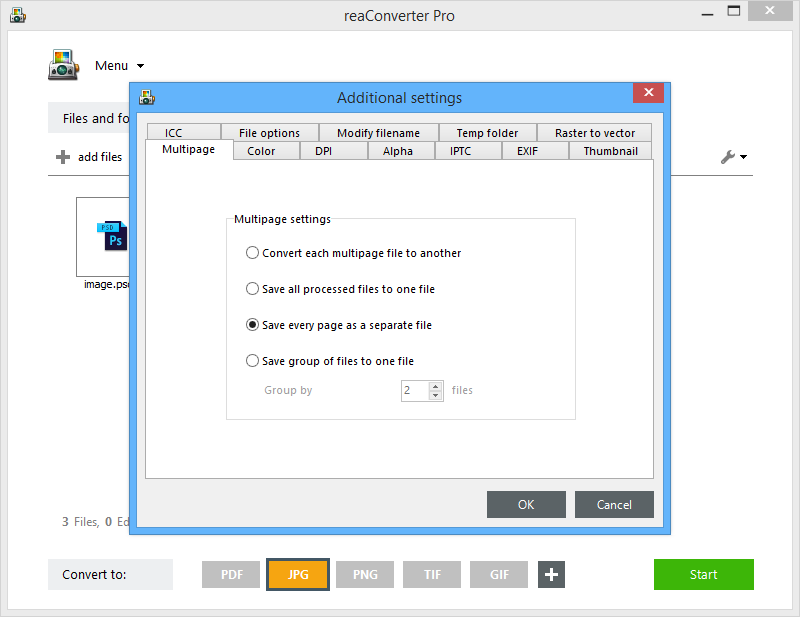 reaConverter now includes separate options for loading PSDs as merged images or as separate layers, as well as multi-page saving options that allow saving each layer in a separate file. 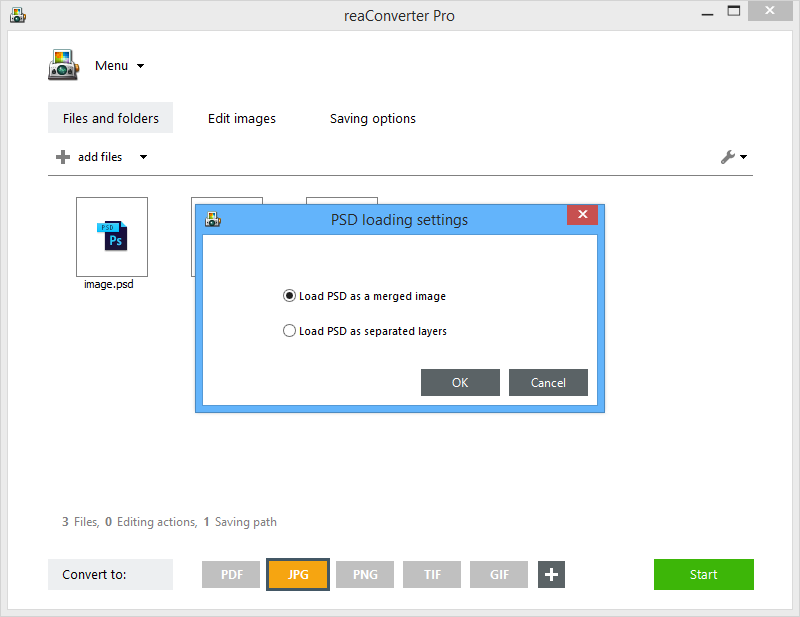 How to convert multilayered PSD images using reaConverter? Load one or more PSD files into reaConverter. You can use the handy drag-and-drop tool or search them manually in your hard-drive. Go to the Menu button, and then Loading settings → PSD loading settings. Here you can tick one of the two options available: loading PSD files as merged images or as separate layers. If you want to save each layer separately, go to Menu → Saving settings → Additional saving settings and check the Multipage tab. Here you can also opt for saving the multilayered image into another multipage format, such as TIFF. This way you also preserve all layers on separate pages. 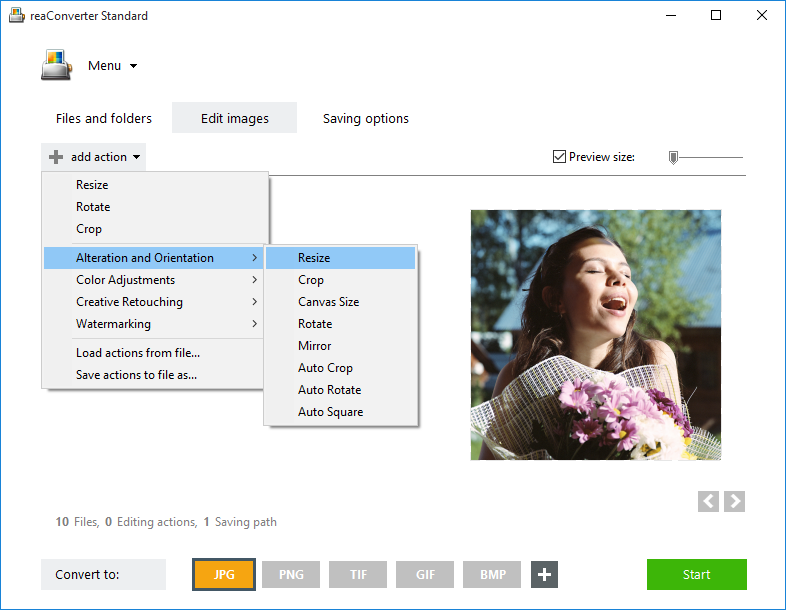 In the Edit images tab, you can apply several types of editing options, including resizing, rotating, watermarking and more. Finally, go to the Saving options section and pick the location of the output images. Here you should also choose their format, by clicking one of the buttons placed in the lower part of the window. Then simply click Start and the new images will soon be ready. 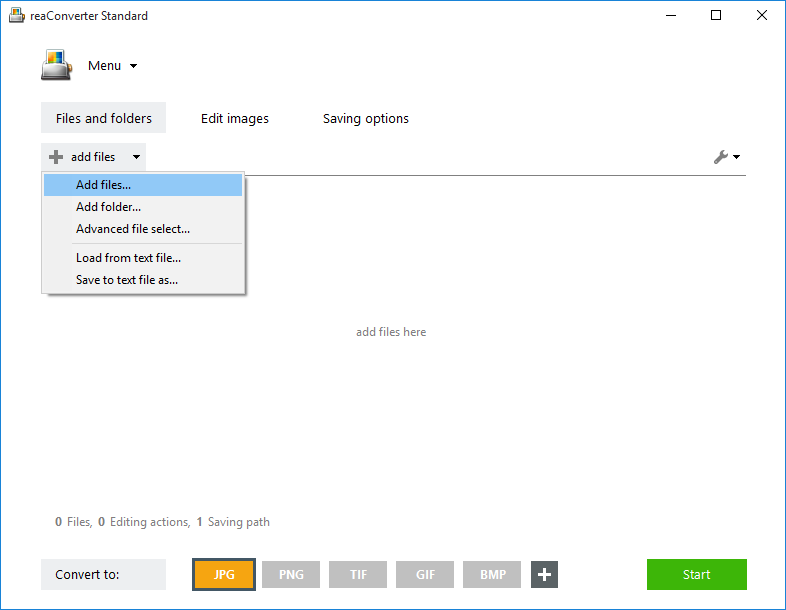 Advanced users can handle multi-page PSD files using command line interface or DLL in manual, automated or scheduled mode. You are welcome to contact our technical support when you have any questions about reaConverter. This entry was posted in Image conversion and tagged multi-page, psd on July 27, 2015 by reaconverter.